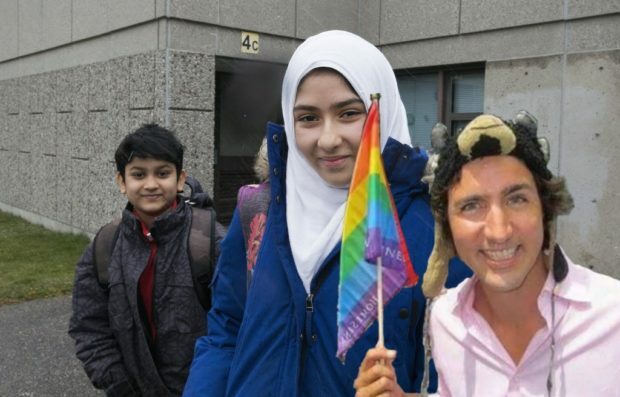 We now know that 11-year-old Khawlah Noman pulled a stunt on Canadians about being attacked by a man who cut through her hijab with a pair of scissors. Amidst all of the politically correct discussion around this Islamist garb, everyone was relieved the alleged incident was a hoax. We expect more considerate treatment of children by all Canadians, even those who may dislike Islam and its symbols. So there was no incident as such, but the hoax itself is disturbing for a plethora of reasons.